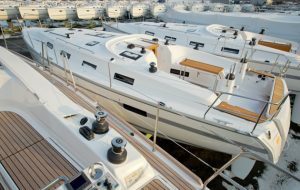 German builder Bavaria Yachtbau sent out shockwaves among owners and the industry last week when it declared insolvency. According to German magazine Yacht, US investors Oaktree Capital Management and Anchorage Advisors pulled a day after the sacking of Bavaria’s CEO, Lutz Henkel. The investors are said to be giving Bavaria a ‘soft landing’, guaranteeing three months of operation until the yard closes for its annual summer holidays. The news took dealers and suppliers alike by complete surprise. The insolvency is said to affect the manufacturing arm of the company building Bavaria monohulls. Bavaria Catamarans, formerly Nautitech, is not said to be affected. Bavaria purchased Nautitech from French owner Bruno Voisard and partners just over two years ago. The catamaran market has been booming with sales outstripping demand, while mid-sized production monohull sales, which slumped in 2008, have never fully recovered. UK Nautitech dealers Key Yachting Ltd, said: ‘To this day, the catamaran business remains in Rochefort, France. It is an independent French company with its own employees, suppliers and bank accounts. Seen as the “jewel in the crown” of the Bavaria group, the well managed and profitable catamaran business is already attracting interest from potential buyers. Bavaria has been through several chapters of ownership. Buyout firm Bain Capital bought the company in 2007 for €1.3bn and handed over two years later to debt investors Oaktree and Anchorage in a huge debt-for-equity transaction in which the two specialists wrote off 90 per cent of Bavaria’s €960m debts. The company has sought to expand into larger yachts with the launch of two new larger and more luxurious cruisers, the C57 launched last year and C65 that on show in January at boot Düsseldorf. 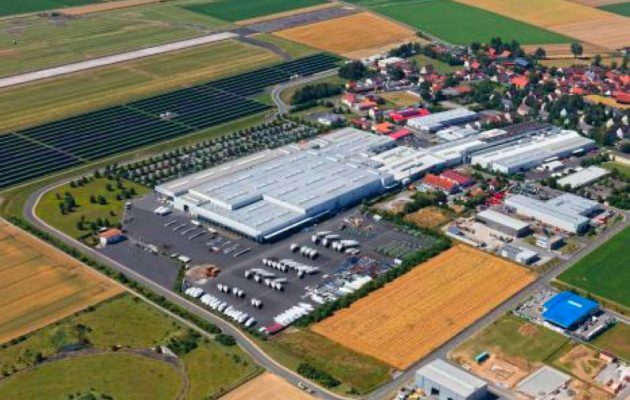 Bavaria is one of the world’s largest volume production manufacturers, oeprating out of a huge plant in Giebelstadt, near Würzburg, where it builds around 4,000 yachts a year. 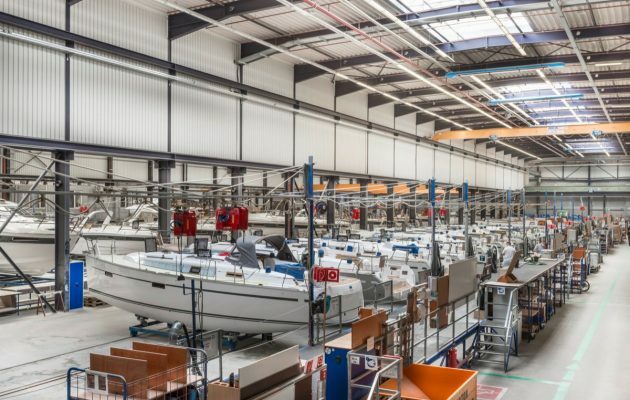 The post Bavaria Yachts files for bankruptcy as investors pull out, but catamaran division still going strong appeared first on Yachting World.